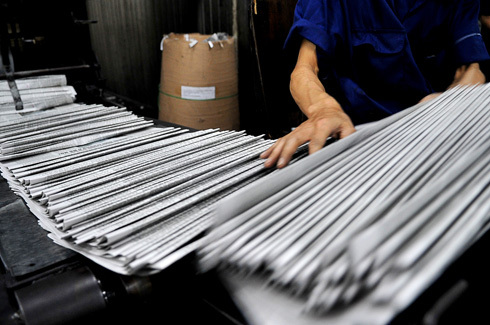 VietNamNet Bridge – In its reply to voters, the Ministry of Public Security said it would propose amendments to the Article 7 of the Press Law, in which the press is required to more widely supply information about the sources in order to improve the efficiency of the fight against corruption crime. To improve the efficiency of the fight against crimes of corruption, one of the solutions given by the Ministry of Public Security is making proposals to the amendments, supplement and perfect the system of law on the prevention of corruption. This proposal was mentioned in 2012 in the draft Anti-Corruption Law: “The media, journalists reporting on corruption are responsible for providing information and documents as required of the competent authority to serve for verification and clarification of corruption.” However, this proposal was rejected.